Georgina Polius is in her second year of BA Sociology and Anthropology in the Faculty of Health and Social Sciences, and is one of the students who has decided to participate in this year’s upcoming Showcasing Undergraduate Research Excellence (SURE) conference. Today the journal BMC Health Services Research accepted our scientific paper ‘The contribution of female community health volunteers (FCHVs) to maternity care in Nepal: a qualitative study’ . 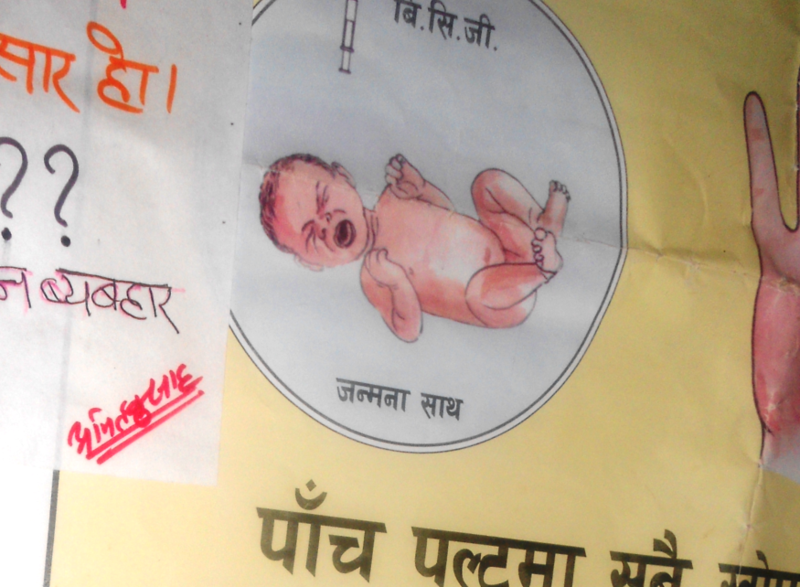 FCHVs who form an integral part of community-based primary healthcare system of Nepal. Some 50,000 FCHVs working across the country distribute temporary contraception or refer for other methods of family planning in formal healthcare centres. As the lowest level healthcare provider working in local communities, FCHVs deliver basic maternal healthcare services to pregnant women and mothers in rural communities. The paper concludes that no research to date has been able to demonstrate that the FCHVs roles themselves have an impact on maternal mortality or other health outcomes; quantitative studies are needed to do this. The paper is based on Dr. Sarita Panday’s recently completed PhD at The University of Sheffield, Prof. Paul Bissell Dean of the School of Human and Health Sciences at the University of Huddersfield, Prof. Padam Simkhada, BU Visiting Faculty and Associate Dean for Global Engagement at Liverpool John Moores University and BU’s Prof. Edwin van Teijlingen in the Centre for Midwifery, Maternal & Perinatal Health. Panday, S., Bissell, P., van Teijlingen, E., Simkhada, P. (2017) The contribution of female community health volunteers (FCHVs) to maternity care in Nepal: a qualitative study BMC Health Services Research (accepted August 2017). On Friday the third cohort of UK volunteers will leave Heathrow as our education project ‘Mental Health Training for Community-based Maternity Providers in Nepal’ . 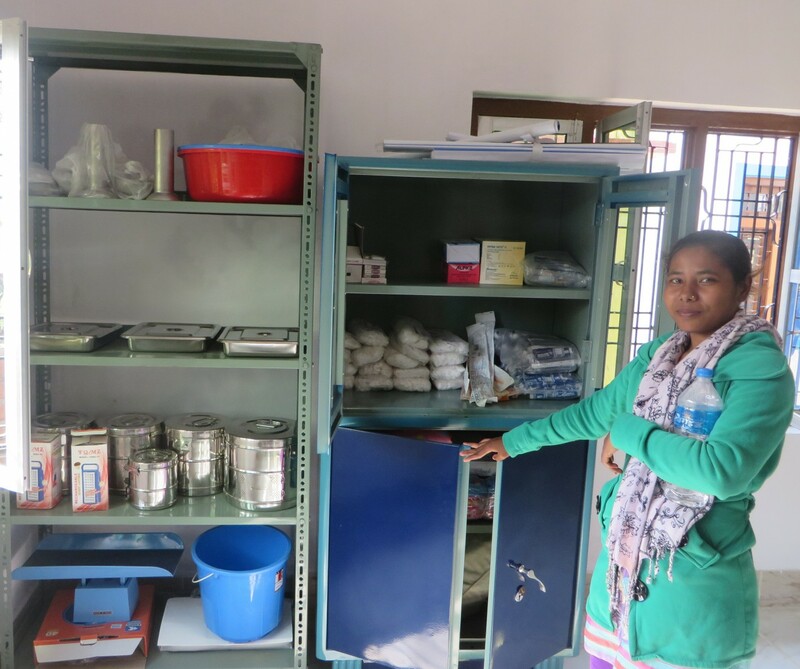 Mental health issues are a seriously underfunded and understudied area in Nepal, and not just in the field of maternity care. 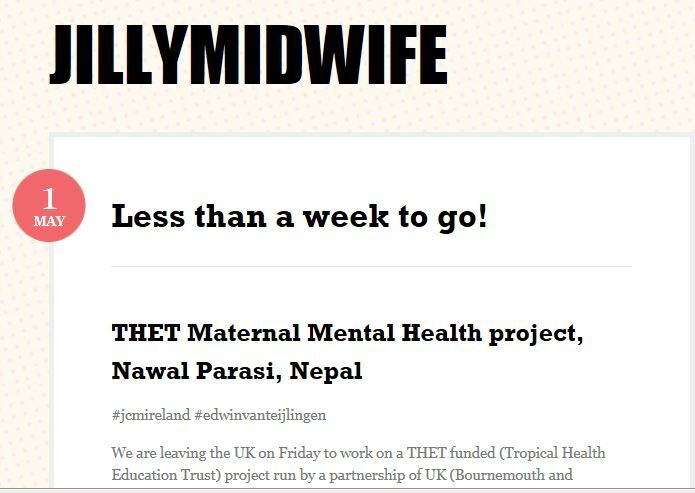 Our project is a collaboration between the Centre for Midwifery, Maternal & Perinatal Health (CMMPH), Tribhuvan University (Nepal’s oldest university) and Liverpool John Moores University (LJMU). The project receives funding from DFID, and is managed through THET and supported locally in Nepal by a charity Green Tara Nepal. One of the three latest volunteers, BU Visiting Faculty and Poole Hospital NHS Foundation Trust midwife Jillian Ireland wrote about her forthcoming trainig visit (click here for Jillian’s blog). The other volunteers on this visit are midwife Andrea Lawrie from The Robert Gordon University/Aberdeen Maternity Hospital, Aberdeen) and Dave Havelock, a mental health nurse specialising in high intensity therapy (IAP) from North Yorkshire. Previous Bournemouth University Research Blogs (see here! and here! ) and blogs by one the earlier UK volunteers retired health visitor Ish Fawcett (click here!) have outlined details of our project. Bournemouth University has a great history of developing and delivering innovative education projects with the support of its Centre for Excellence in Learning (CEL). van Teijlingen, E., Simkhada, P., Devkota, B., Fanning, P., Ireland, J., Simkhada, B., Sherchan, L., Silwal, R.C., Pradhan, S., Maharjan, S.K., Maharjan, R.K. (2015) Mental health issues in pregnant women in Nepal. Nepal Journal of Epidemiology 5(3): 499-501. Simkhada, P., Winter, R.C., Fanning, C., Dhungel, A., Marahatta S.B. (2015) Why are so many Nepali women killing themselves? A review of key issues Journal of Manmohan Memorial Institute of Health Sciences 4(1): 43-49. Research Professional are visiting BU on the morning of 23rd June to demonstrate their ‘Funding Insight’ module. Their description of Funding Insight is that it ‘helps you avoid spending too much time on funding applications that fail. It reveals the hidden structures in the research funding landscape, giving you deeper insight and helping you make better applications’. As part of the demonstration, they will also arrange trial access to the module. If you are a research active academic and would like to attend the demonstration and participate in the trial of the module then please contact Jo Garrad by 12th June.